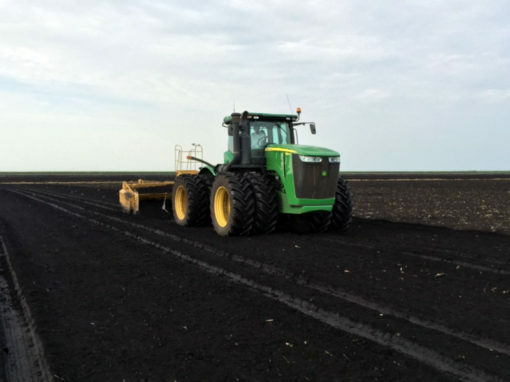 With more than 25 Tractors and state-of-the-art GPS technology, PLM’s scope of work includes Complete Farm Development, Ditch Cleaning, Canal Excavation, and Topographical Surveying & Design. 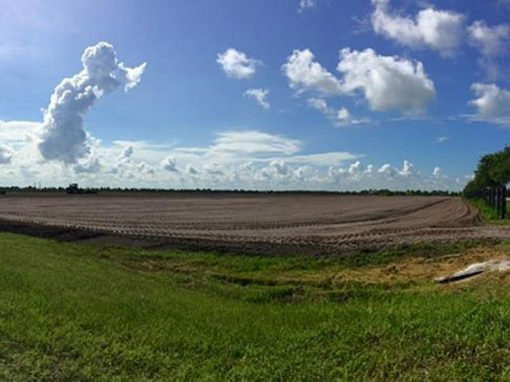 We provide Agricultural and Construction services throughout the Southeastern United States. 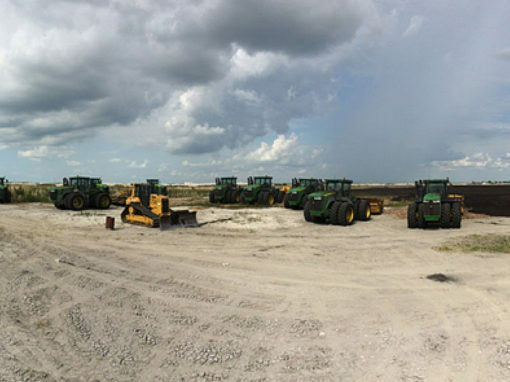 GPS controlled equipment and a fleet of trained operators has helped make Precision Land Management a leading and proven provider of land development and maintenance services for agricultural interests throughout South Florida. 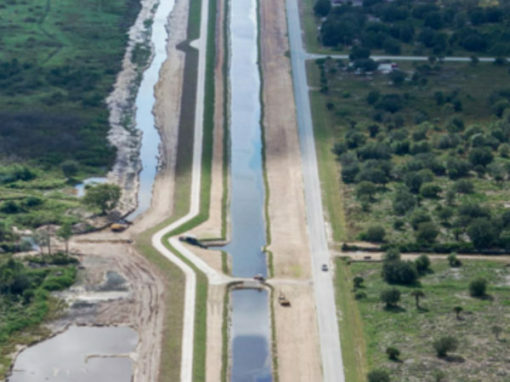 PLM offers farm development and farm reconstruction services including land clearing, canal cleaning & excavation, irrigation ditch construction, citrus bed degrading & construction, culvert installations, and farm road construction. A tractor-scraper combination can add value with: self-loading, faster cycle times, lower ground pressure, top loading capabilities, and material placement on grade, minimizing equipment required and maximize efficiency and profit. PLM uses the Trimble GPS system which streamlines the surveying, design, and leveling steps required to identify, formalize, and ultimately meet the needs of our customers. With the 3D topographic data we collect, we can analyze and create cut / fill contour maps to determine cubic yardage totals required to construct each field to each individual customer’s specific requirements. GPS controlled equipment and a fleet of trained operators. 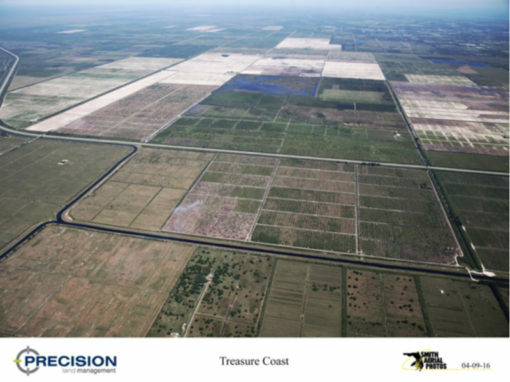 Precision Land Management – The leading and proven provider. 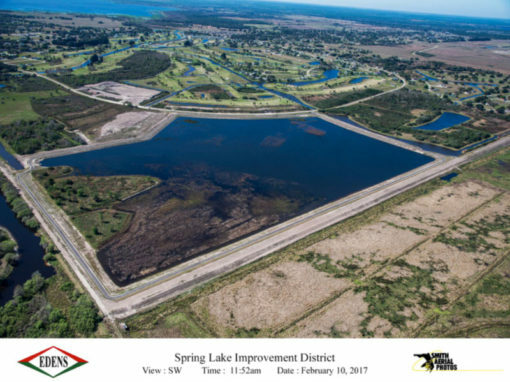 Farm development and farm reconstruction services including land clearing, canal cleaning & excavation, irrigation ditch construction & much more. Faster cycle times, lower ground pressure, top loading capabilities… Minimize equipment required and maximize efficiency and profit. We streamlines the surveying, design, and leveling steps required to identify, formalize, and ultimately meet the needs of our customers. 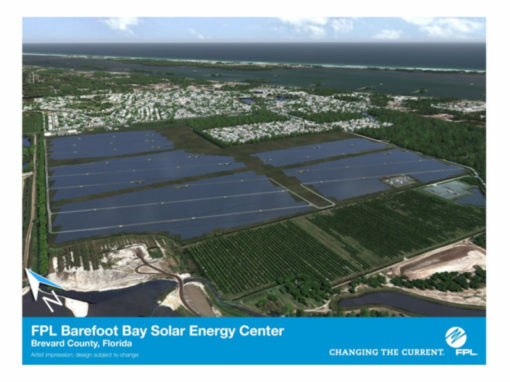 Central County Water Control District: Edens Construction Co.
Sunbreak & Sunshine Farms: Colvin & Co.